The majority of people on this planet have hair on their head, and most people tend to have their own unique style or preference when it comes to styling and cutting their hair. Unfortunately, people once thought the ugliest of hairstyles were actually the most popular and eye-catching. If an alien ever comes down and witnesses the haircuts from the 70’s and 80’s then they will probably run as far as possible from us as they can. Here are ten of the ugliest, most bizarre hairstyles people once thought were actually cool. The mullet, otherwise known as business up front and party in the back, is probably one of the ugliest hairstyles people still wear today. 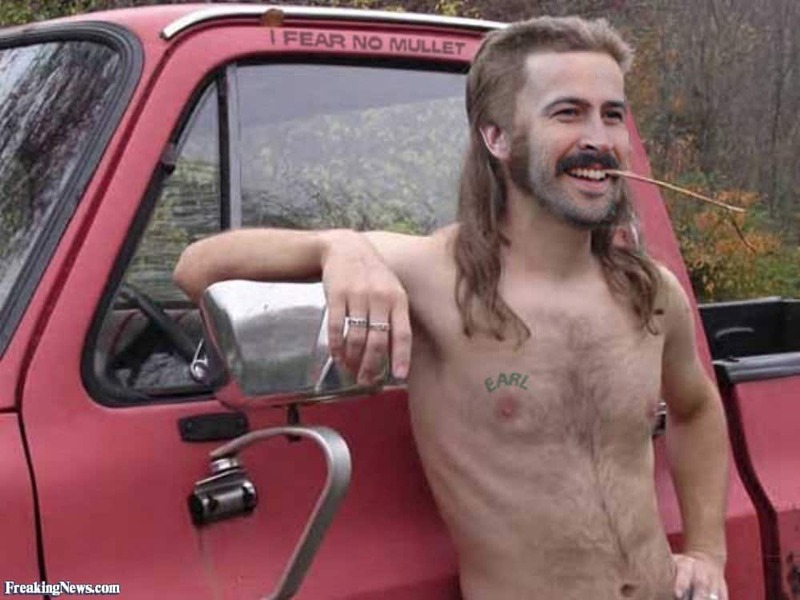 You probably recognize the haircut on a redneck or two in your area. 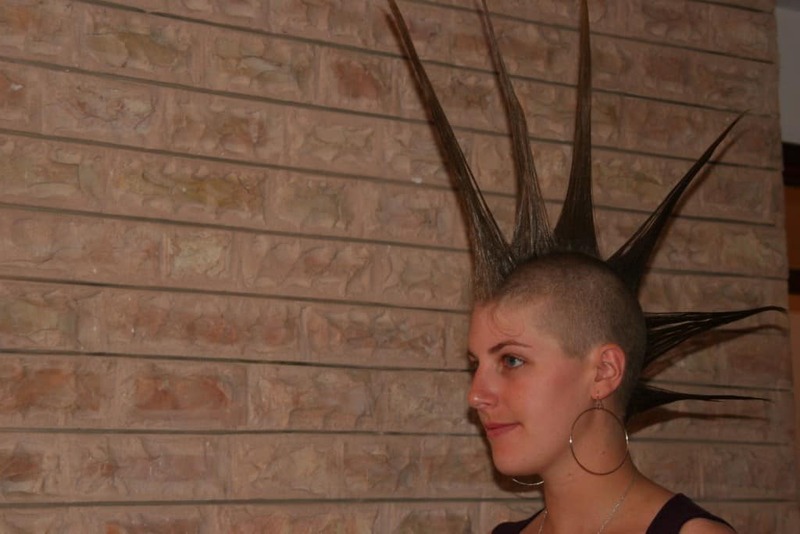 Liberty spikes are the type of hair that will embarrass almost anyone in the area, whether they are related to the individual or not. 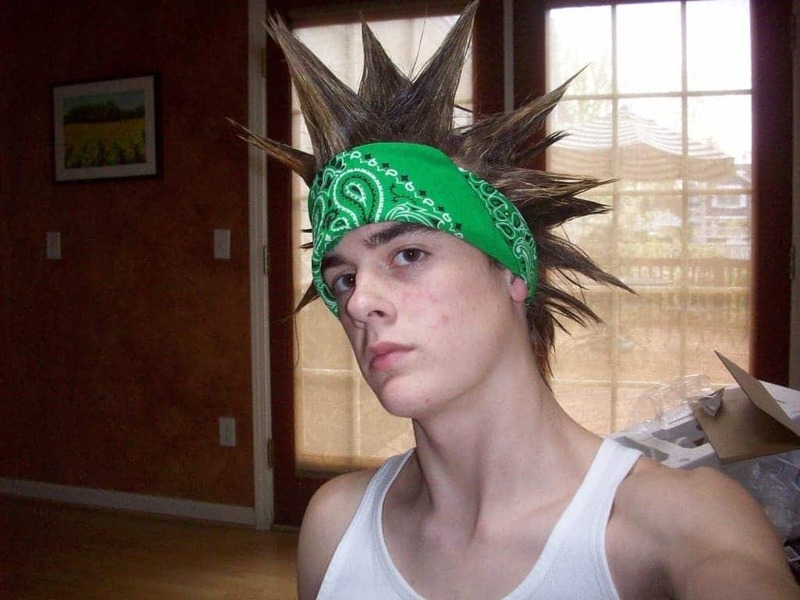 With some durable gel, an hour or two every morning, and some hair dye, anyone can look like a punk rock star. 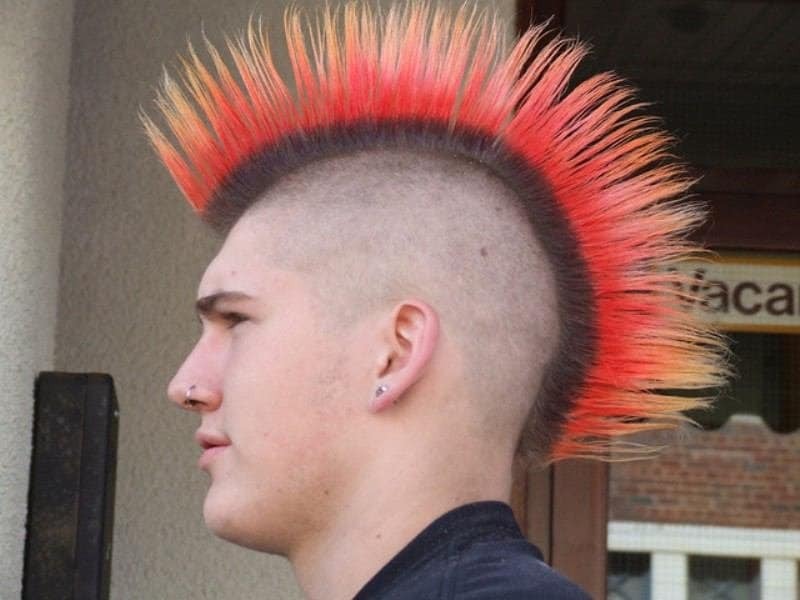 Punk rock made sure the mohawk was a cool hairstyle at one point in time, but today it is just bizarre and unwarranted. 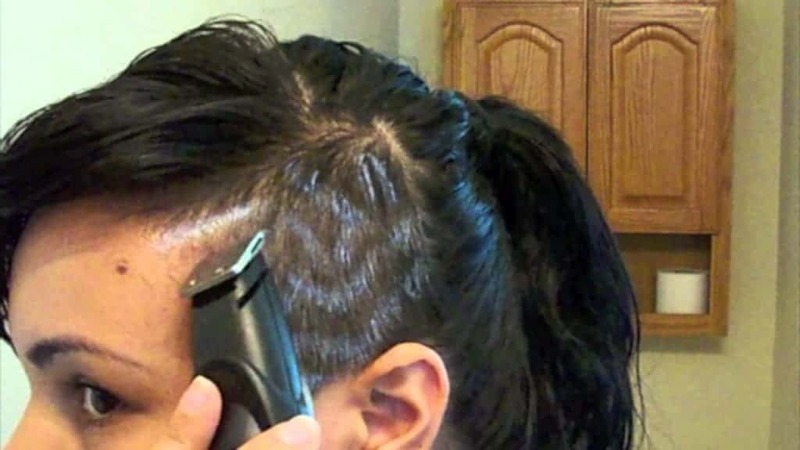 You simply need to shave the sides of your head, allowing a center strip to grow from front to back. The rat-tail is probably one of the ugliest hairstyles of all time. 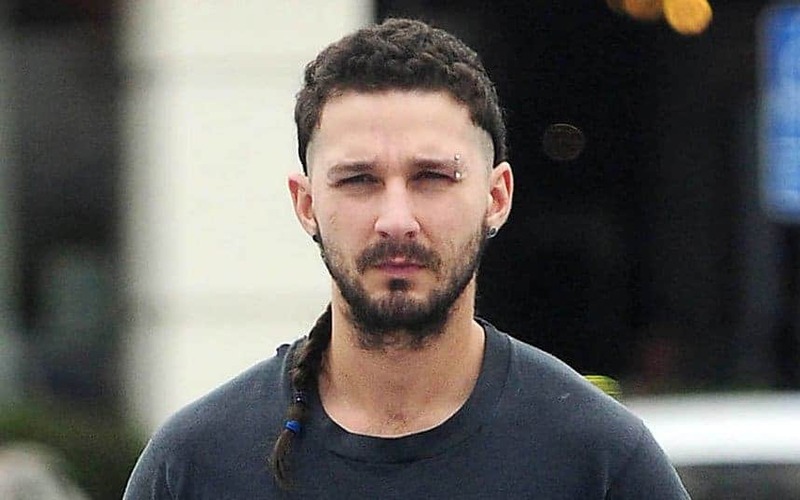 With the rest of the head completely shaved off, a small patch is left in the back to grow out and braid until it appears similar to that of a rat’s tail. It simply appears dirty and gross. 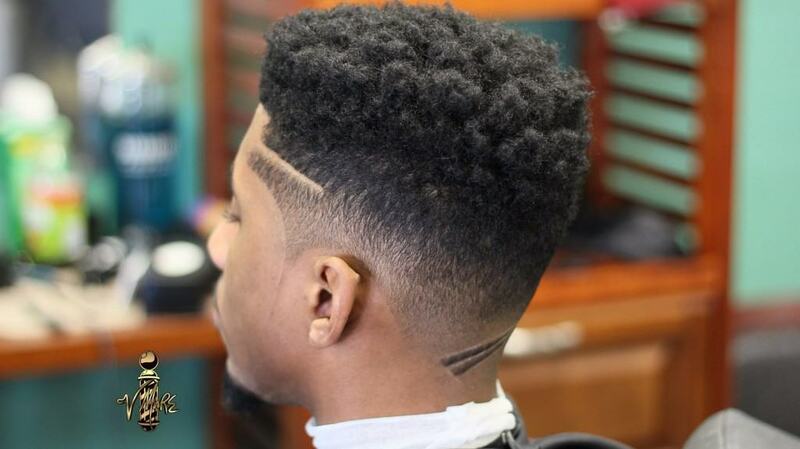 The Hi-Top Fade is known for making a person look as if they were a human pencil. The hair, which stands straight up, resembles that of a pencil eraser. Anyone who had this would generally shave around their head and puff up the top. Einstein, despite being one of the smartest individuals to grace this planet, had some truly funky hair. The man would allow it to go wild, growing in almost every direction. Today, people still allow their hair to become this unruly. Emo was once the most depressing and odd aspects of music and going to school, though it just looks foolish today. 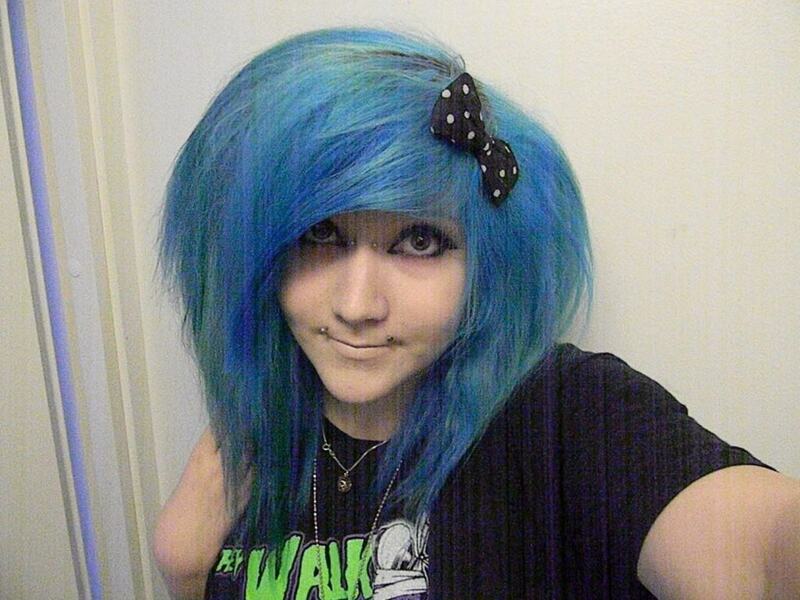 Young girls who thought themselves to be emo would cut their bangs close to their eyes, which made their eyes appear larger. 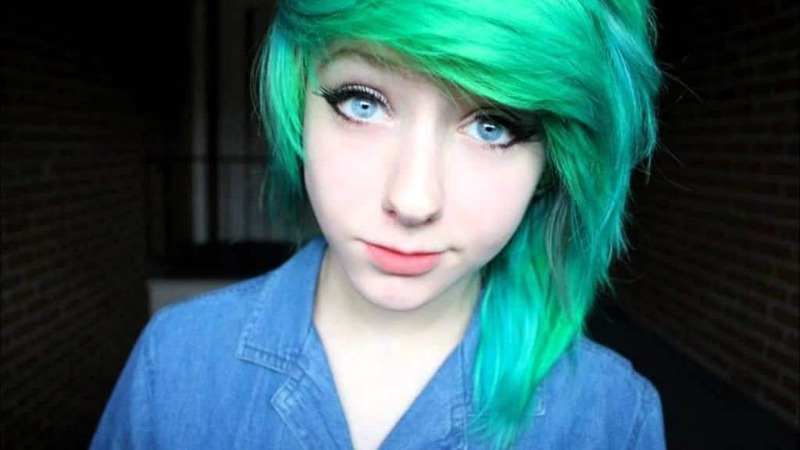 The Cloud and Rain look, which is similar to that of the Emo hairstyle, would require a young woman to puff up the top of the head quite a bit, then leave the front and sides completely straight and normal. It would appear as if their head was raining the rest of the hair. Shaving your head is completely fine, but having the barber put some patterns into the remaining hair is one of the worst looks someone can receive these days. Unfortunately, that does not stop most people from getting it. Similar to that of the Liberty Spikes, Flower and Stems is the same type of spikes, but positioned all over the entire head. It is thought that the haircut makes someone look like they have flowers growing from their head. It requires constant maintenance, though.